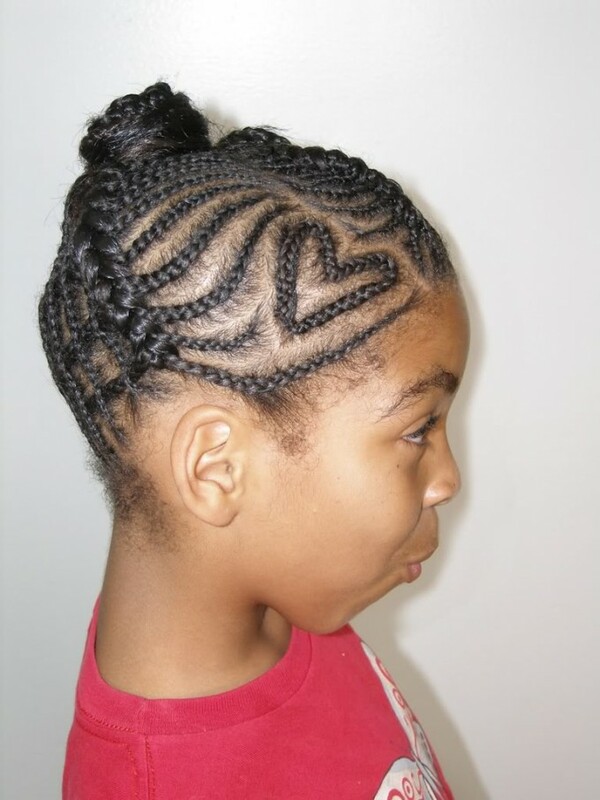 Girls braids hairstyles will help stop those little fussy fights over hair. Our little girls are the most precious things on earth. There are cute, smart, and full of life. 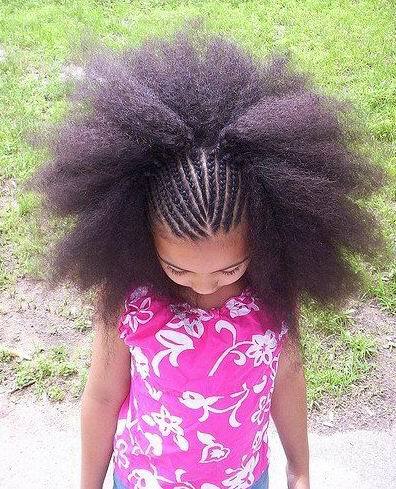 But in all their dressing up and becoming little stars, their hair can get damaged, tangled and torn from play. So how can we keep their hair beautiful, but still allow them to have fun? Girls braiding hairstyles, of course! 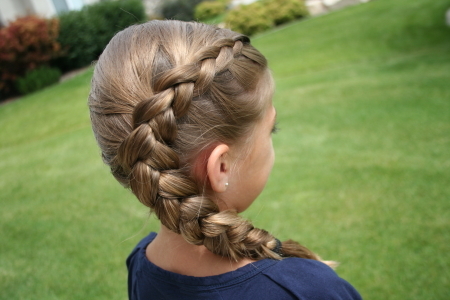 Braiding your girl’s hair will save her lovely locks from having split ends, horrible knots, and wild hair days. It will also help you move things along faster when needed to get out of the door in the morning for work. 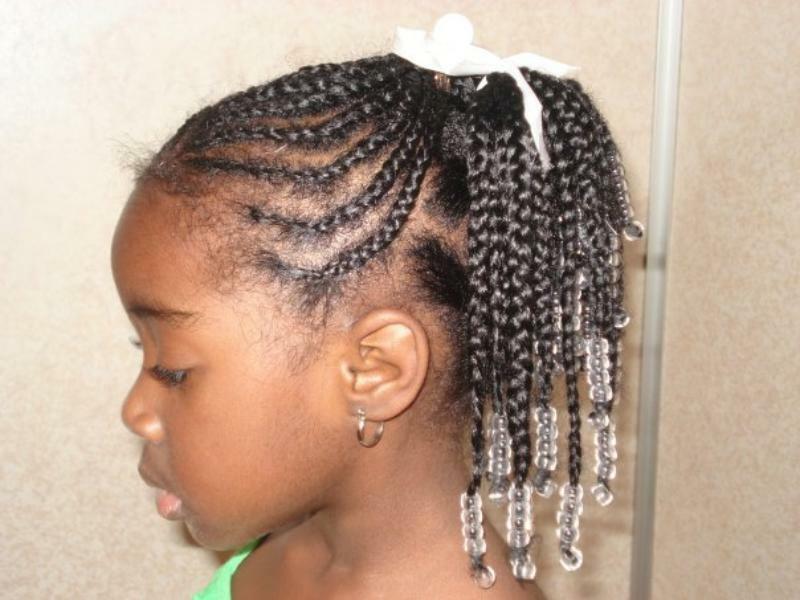 I have found that girls braids hairstyles lasts much longer than any other hairstyles and they help preserve the child hair length and moisture. 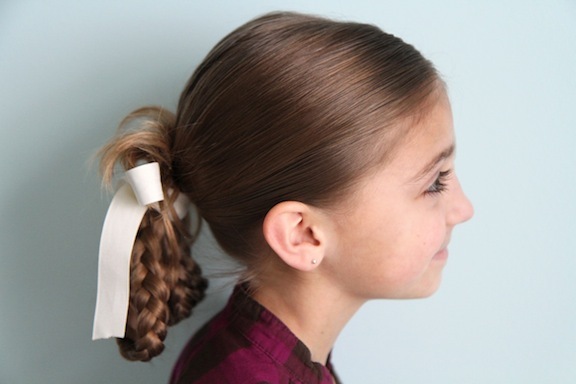 This can help your daughter grow her hair longer and stronger. When I was a teacher, I did my best to help my students keep their hair in which every style their parent brought them into to school with. Nevertheless, a day of two recesses, playing, dancing, and learning, and their hair was all over the place. 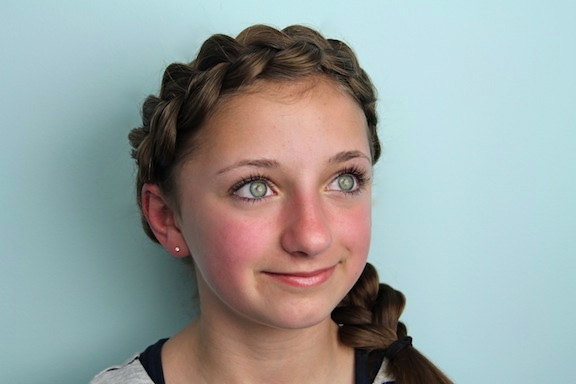 The only exception was those little ladies who had girls braided hairstyles. 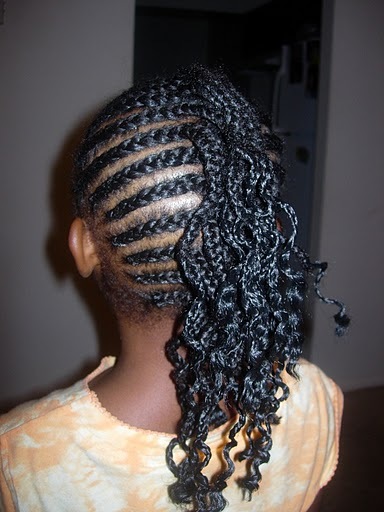 So I started talking to parents, I would ask if I could braid their child’s hair if we were going to be doing a lot of movement and games. There of course were very happy to receive any type of help. 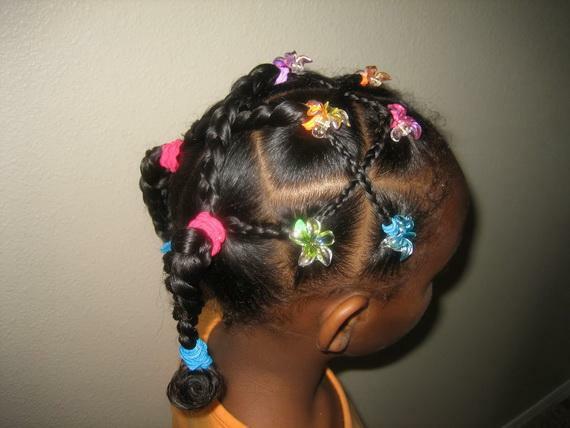 They would always thank me and be very appreciative of the fact that their child’s hair was not all over the place. As for my own family, I have a few sisters that are very much so tomboys. This means that they could care less about their hair or being little ladies. They would much rather be outside riding their bike, digging up dirt, or finding something messes to get into. 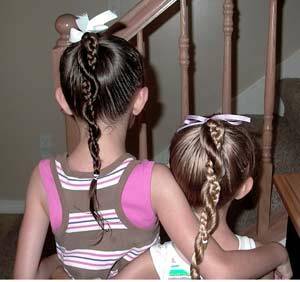 So in order to help everyone out, I would go over to my mother’s house and braid my sisters’ hair. It was an amazing change in the battle of the morning routine. 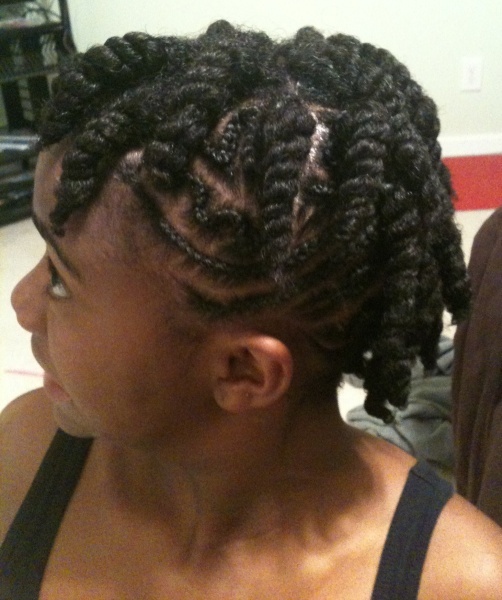 My mother was then able to get my sisters up with ease, and get them off to school without a big hair fuss. 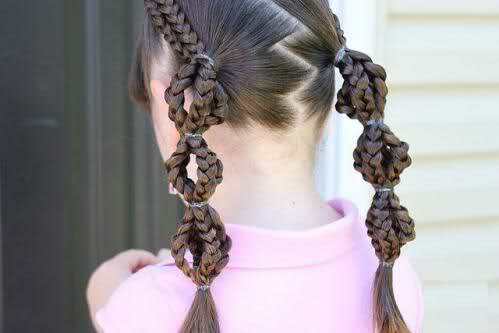 Braids really helped their hair grow as well. 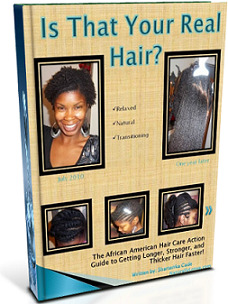 There is a huge difference in the health, shine, and strength of their hair due to girls braids hairstyles.